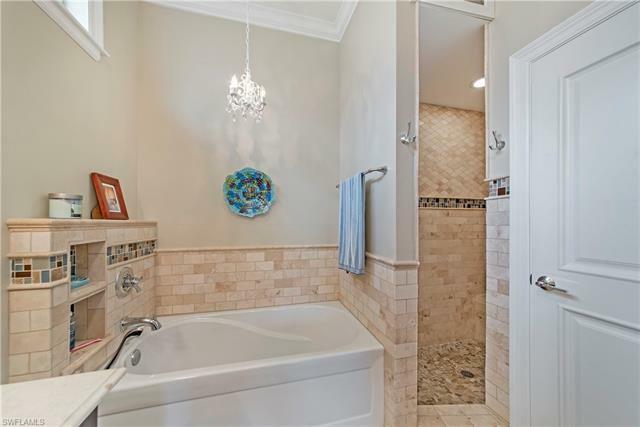 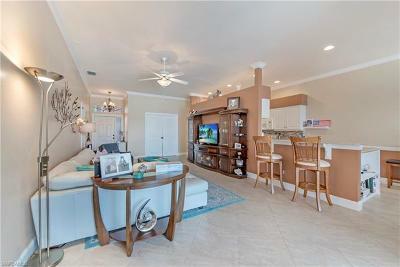 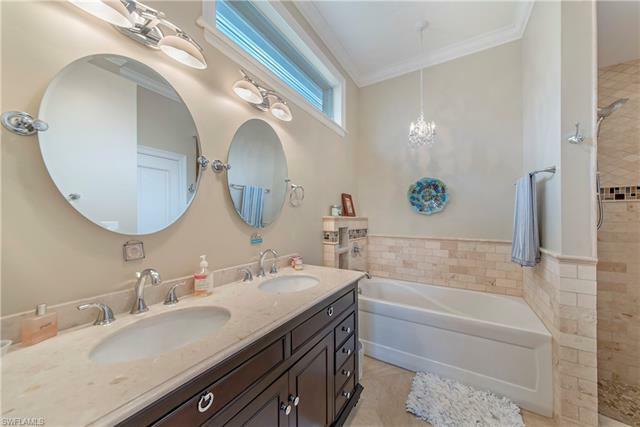 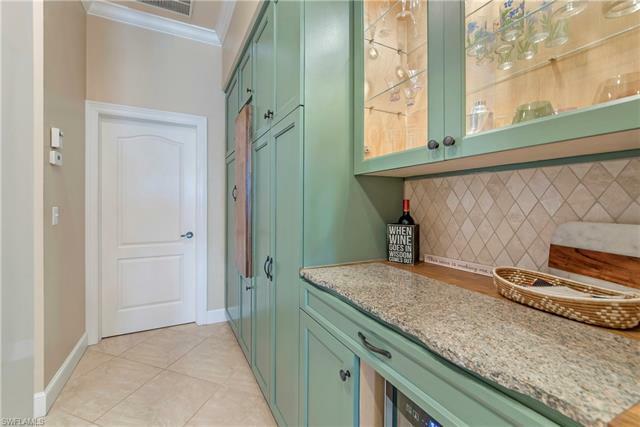 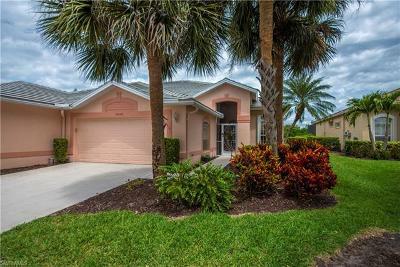 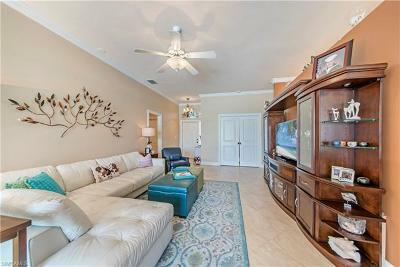 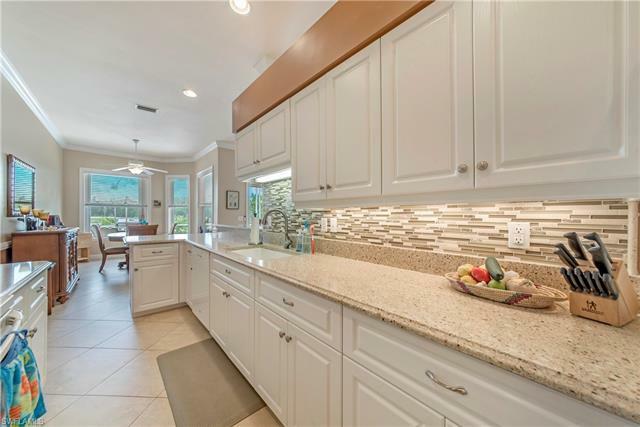 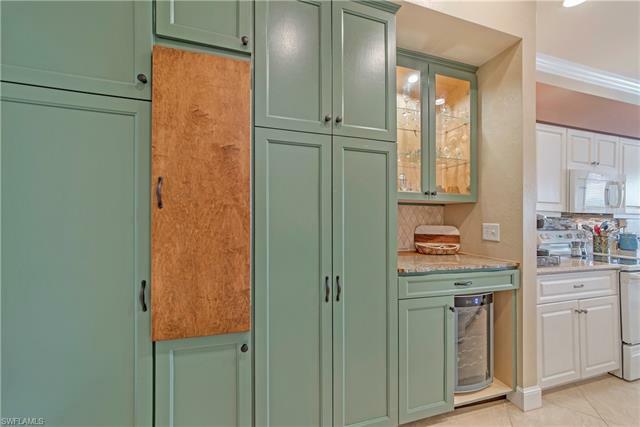 This gorgeous Ashmoor Villa in the gated bundled golf community of Highland Woods is exactly what you have been looking for. 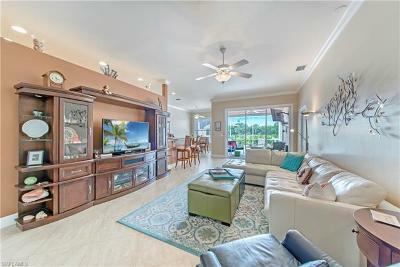 This villa is as move in ready as it gets. 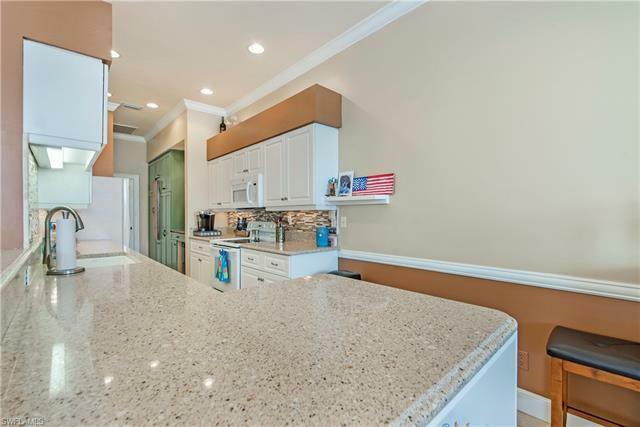 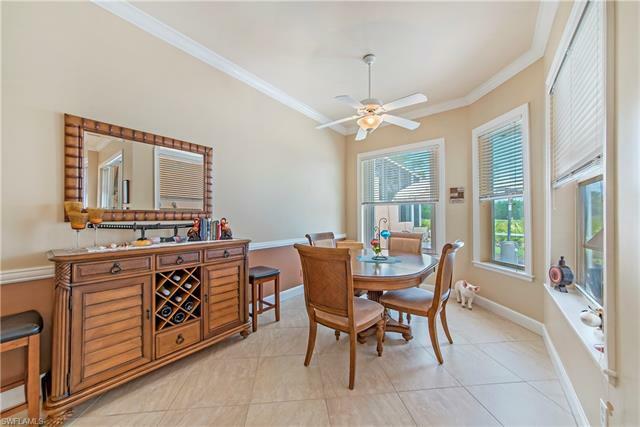 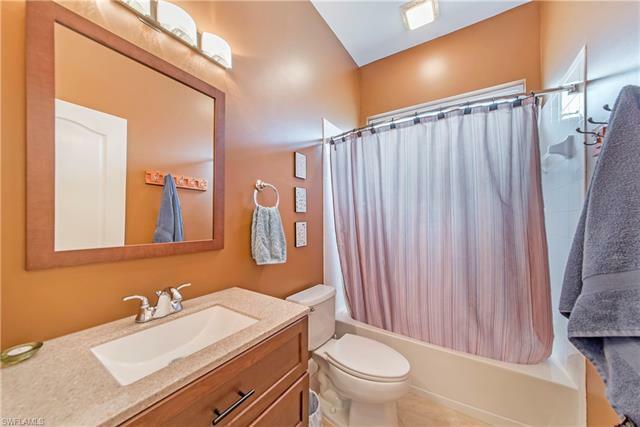 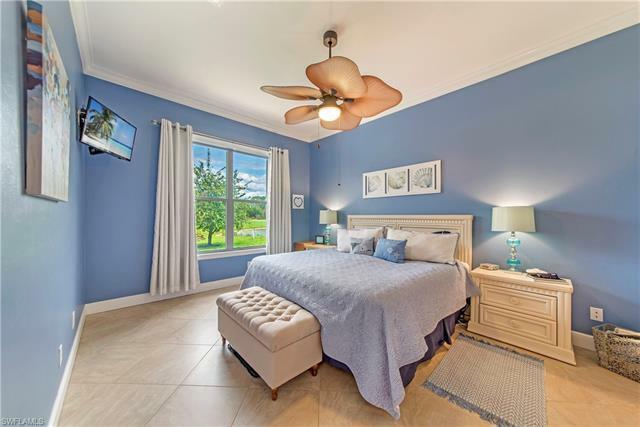 With a BRAND NEW roof, NEW a/c, NEW tankless water heater, tile floors throughout, remodeled master bath, updated kitchen with quartz countertops, custom built-in cabinets, extra storage in master bedroom and laundry, crown molding, and electric & manual storm shutters. 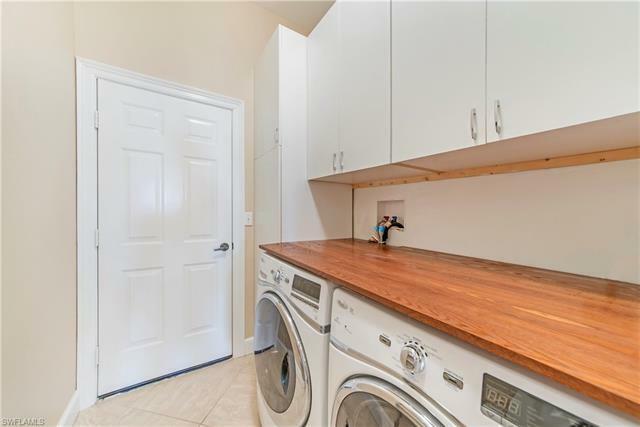 This property needs nothing. Highland Woods is a lovely bundled golf community. 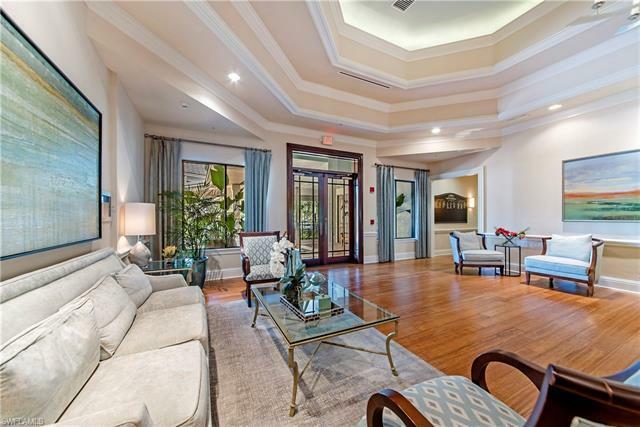 Eighteen Championship golf holes, three bocce courts, four tennis courts, a grill room and formal dining room, and a state of the art fitness facility are just a few things to like about Highland Woods. 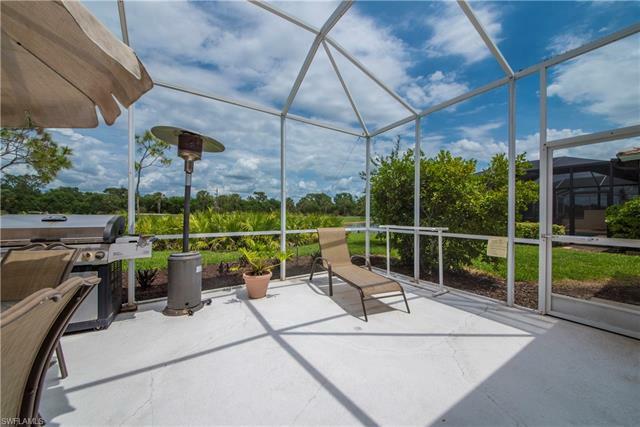 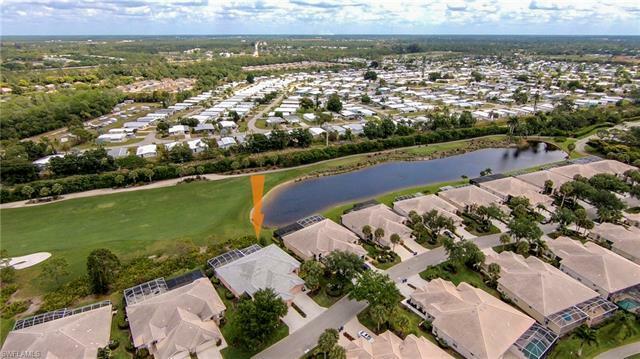 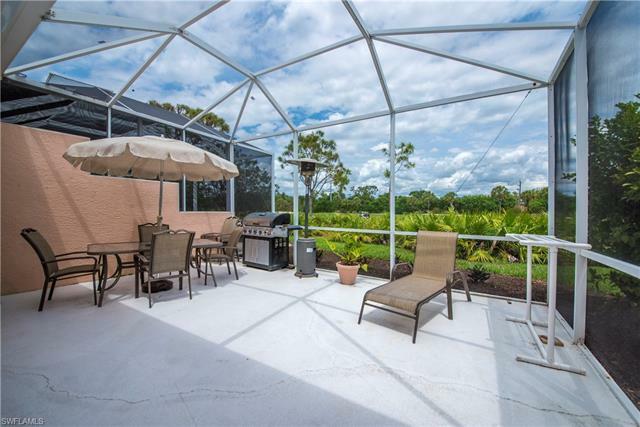 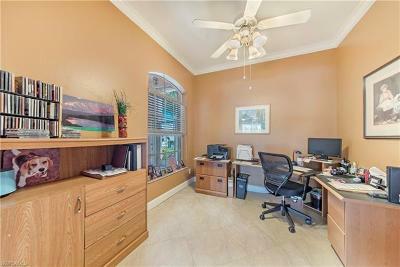 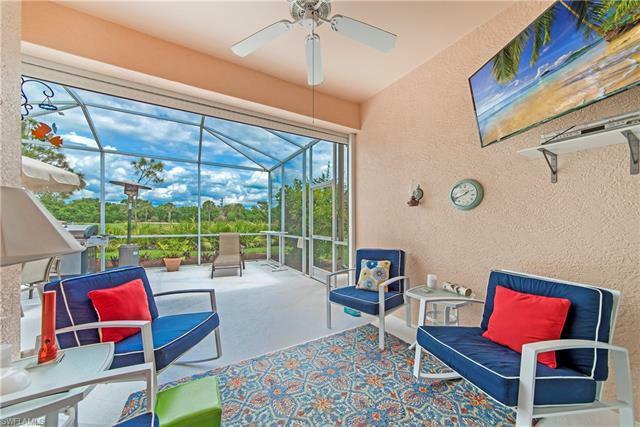 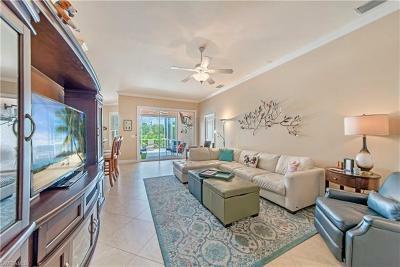 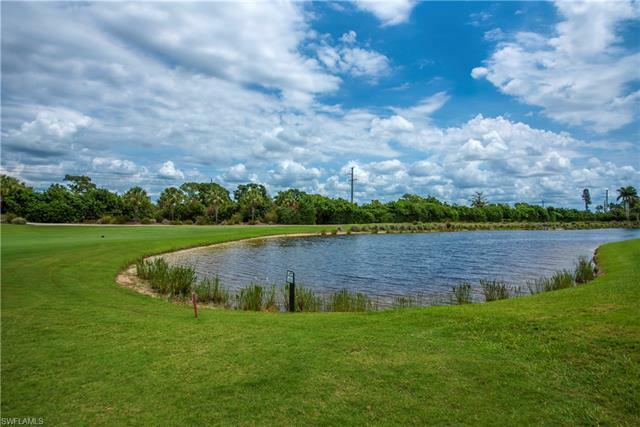 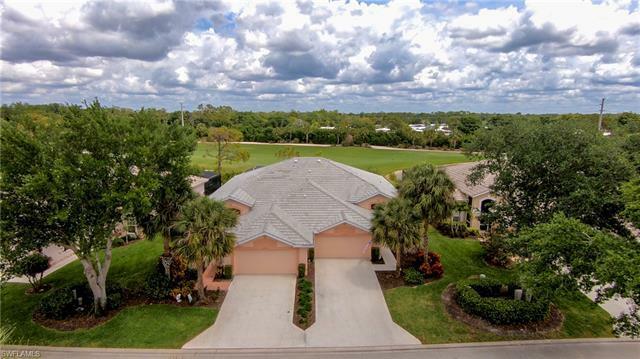 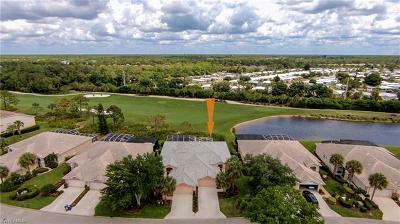 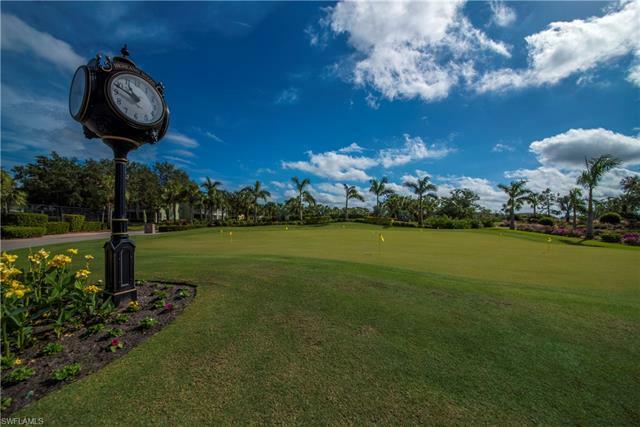 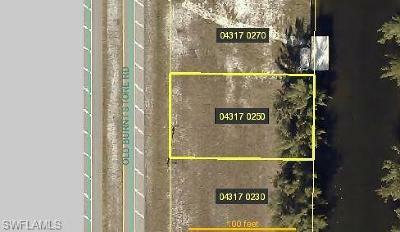 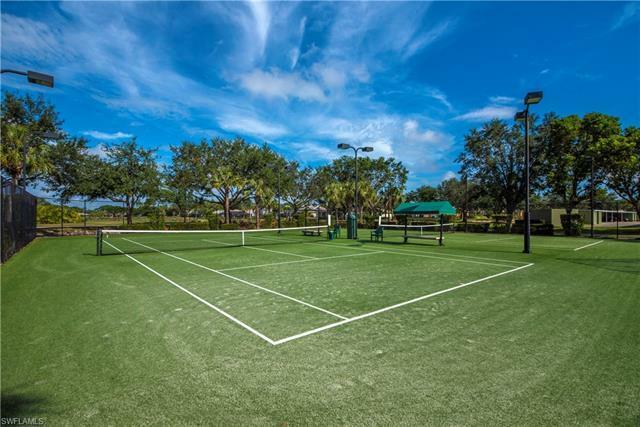 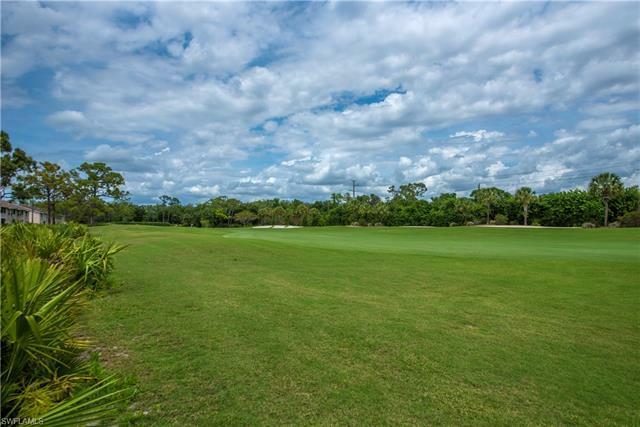 The community is also located in the heart of Bonita Springs. 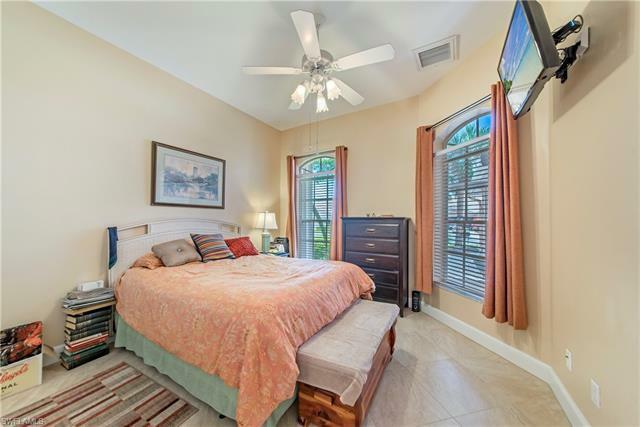 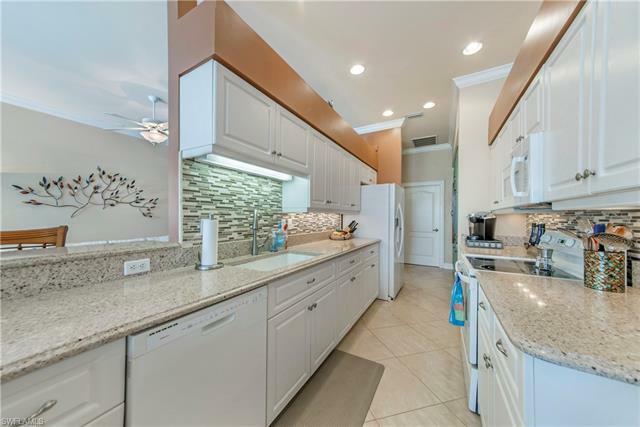 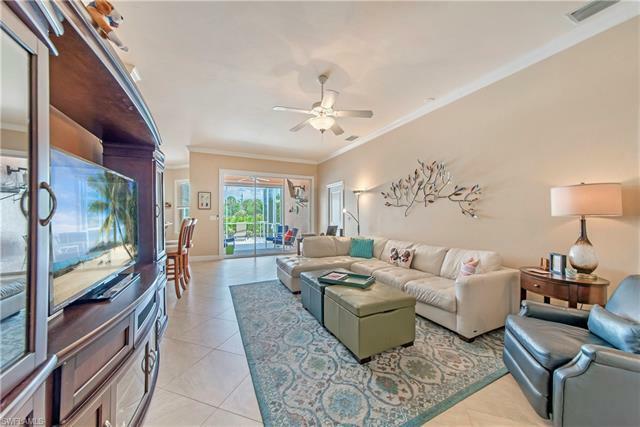 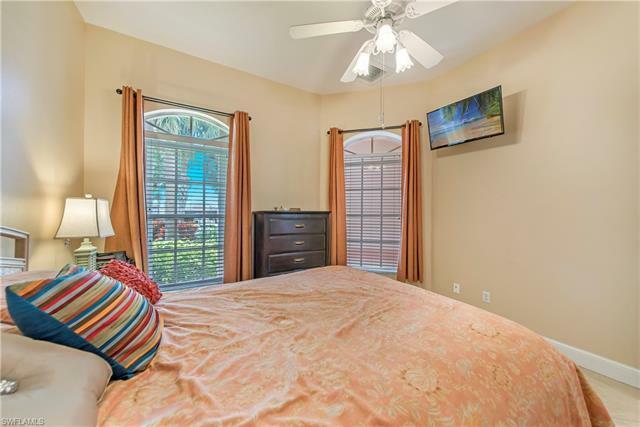 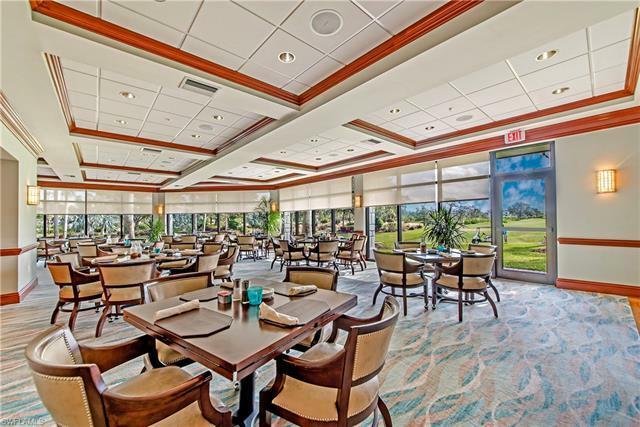 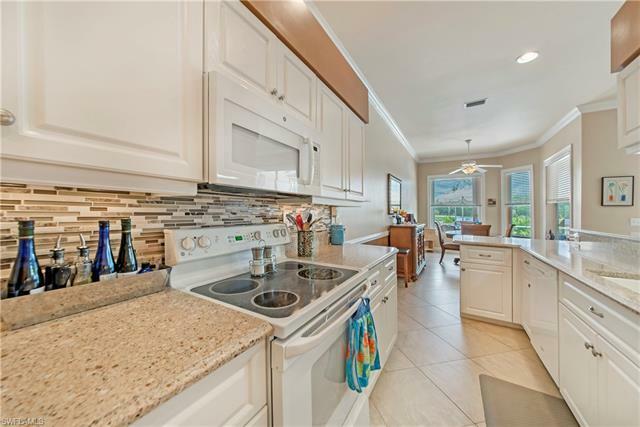 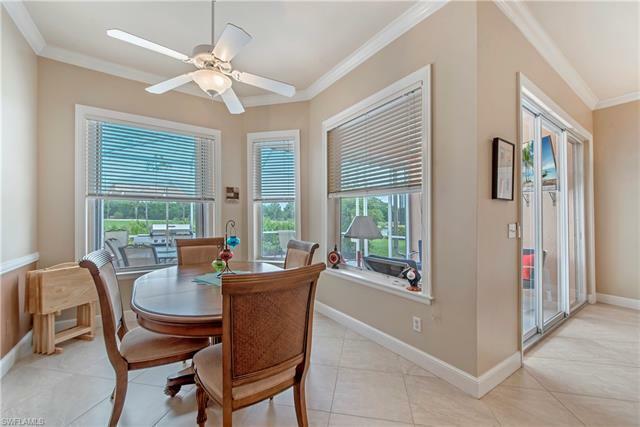 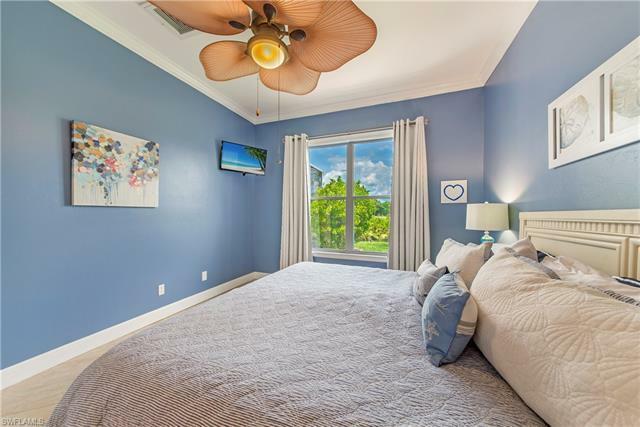 Close to everything you are four miles to Bonita Beach, walking distance to the Promenade of Bonita, and a short drive to Coconut Point Mall. 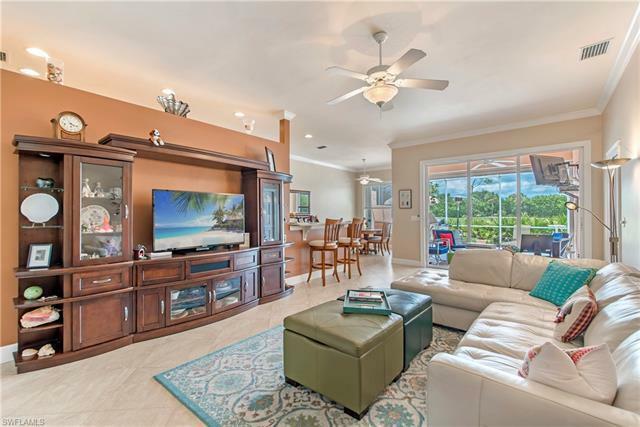 A spectacular property in an amazing location is exactly what this villa is. Call and schedule your next showing before it is too late.